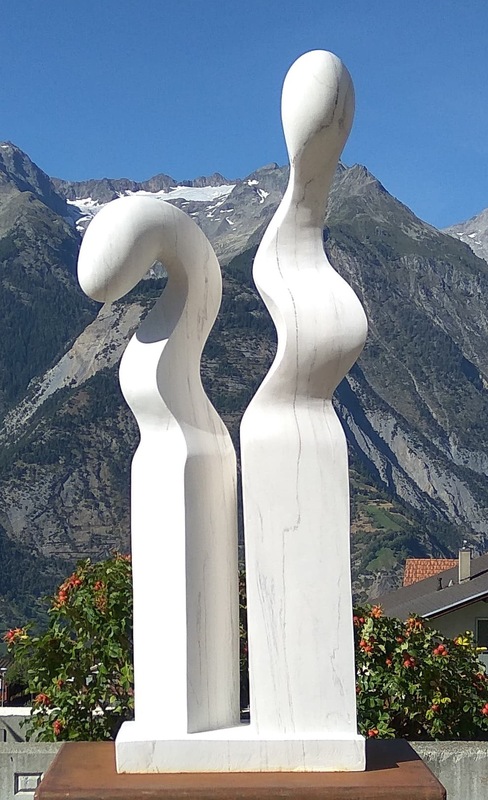 For the last 18 years, Gadadhar has been settled in the Mecca of Art, Paris and keeps experimenting with a wide range of materials including all kinds of stone granite, marble, sandstone, wood, metal, ice, snow and bronze. “But I still prefer stone over all of them because they express my ideas the best ,” he concludes. Gadadhar Ojha has represented India in symposiums all over the world, including France, Belgium, Italy, Germany, Netherlands, Switzerland, Finland, Denmark, Romania, Russia, Austria, Argentina, Canada, Cyprus, Lituania, Armenia, Crete (Greece), Mexico, Sultanate of Oman, Israel .